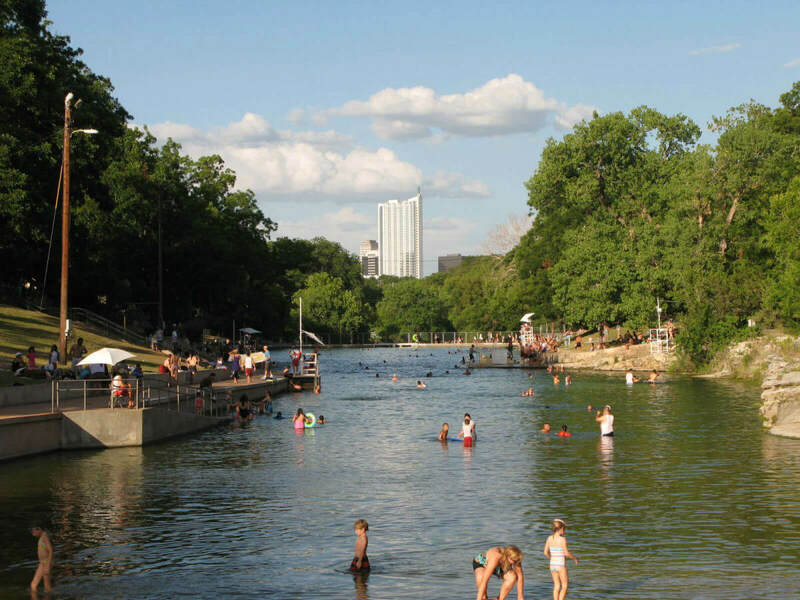 Summers in Austin can be intolerable, which is why knowing where to find the best swimming holes is indispensable. 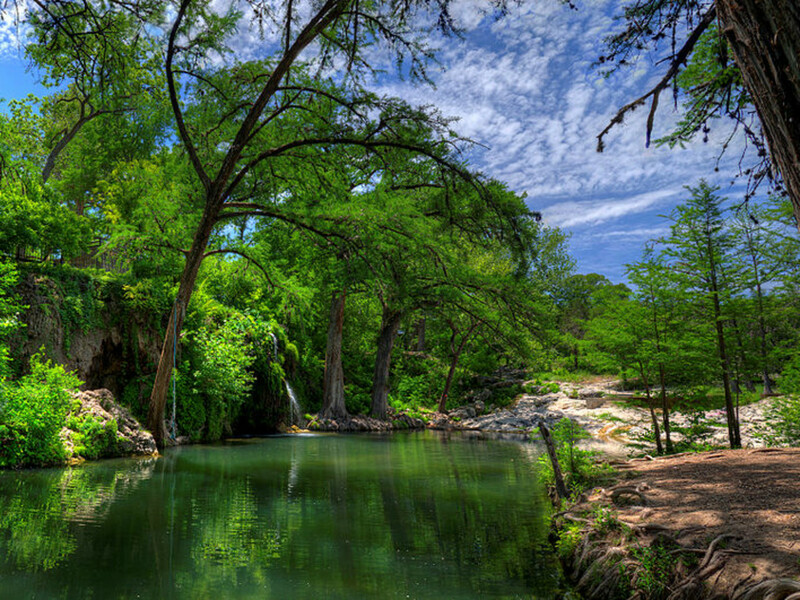 Despite a climate bordering on arid, Central Texas offers up a bounty of watery beauty. 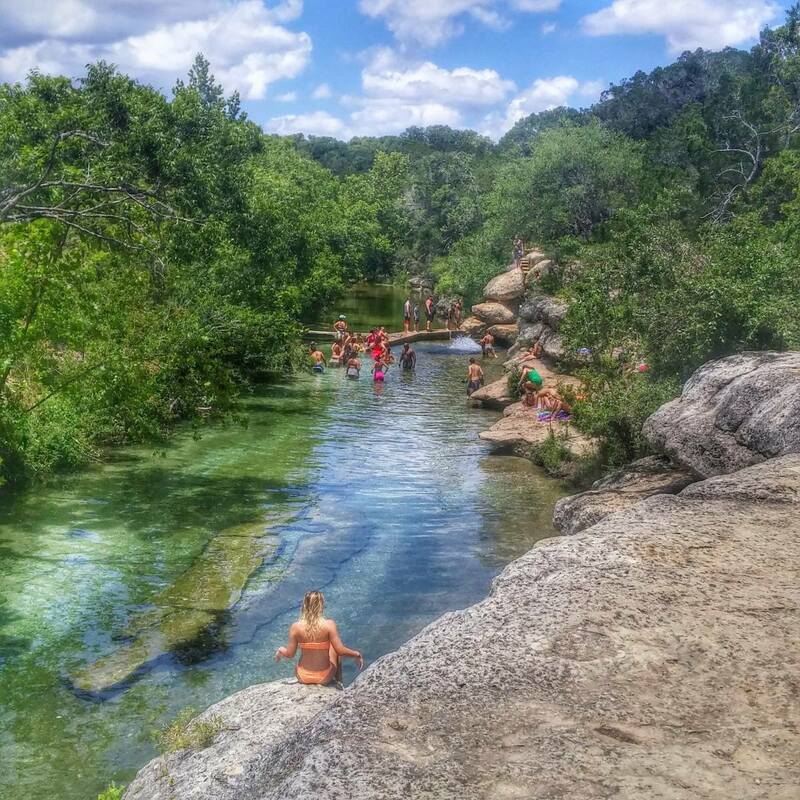 Here are a dozen of the best spots to help you start exploring local swimming holes. 2201 Barton Springs Rd. 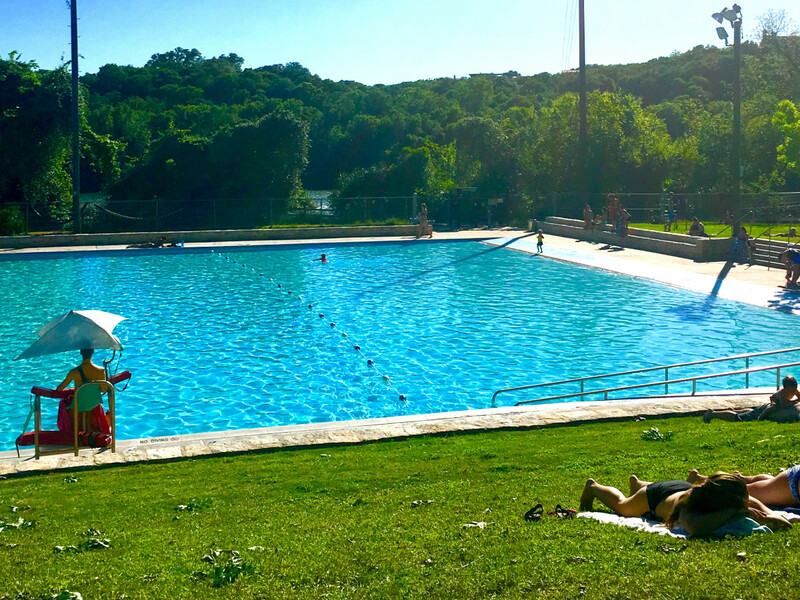 The pool is open daily year-round. 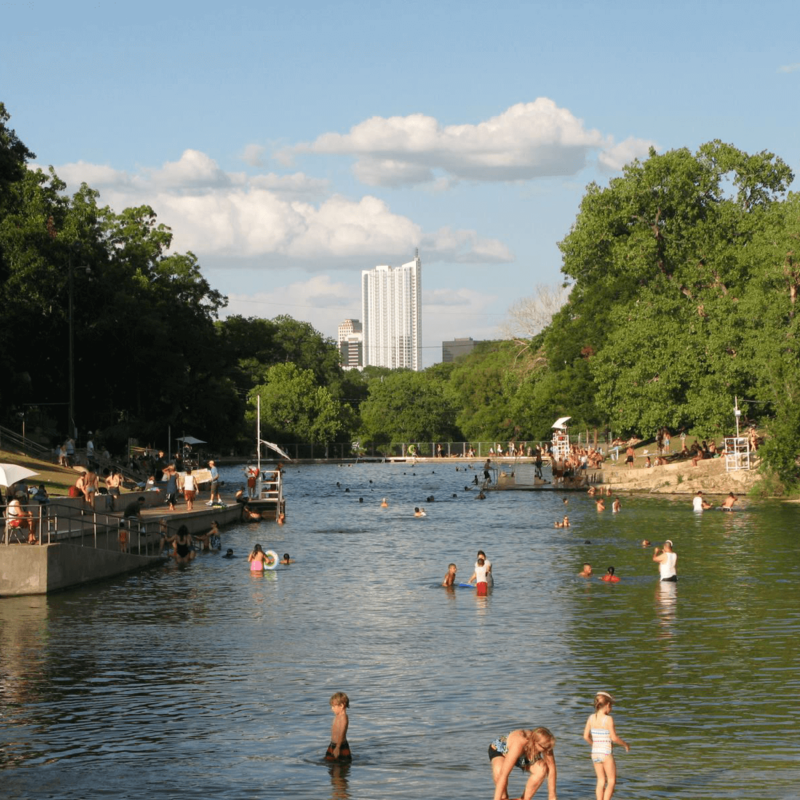 Adult Austin residents pay $3 March through September. 401 Deep Eddy Dr. 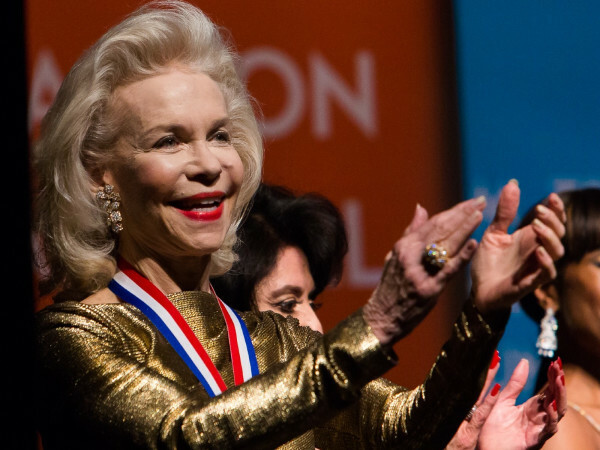 Entrance fee is $3 for adult Austinites. 1601 Spyglass Dr. No entry fee. 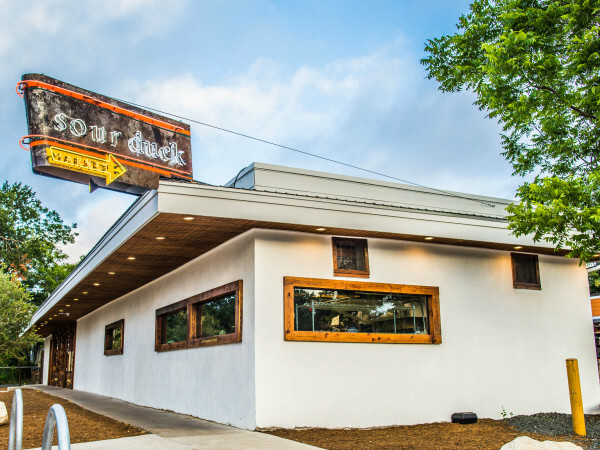 555 Cheatham St., San Marcos. No entry fee. 7000 Comanche Tr. Entry fee $15 per vehicle. 18216 Weiss Ln., Pflugerville. No entry fee. 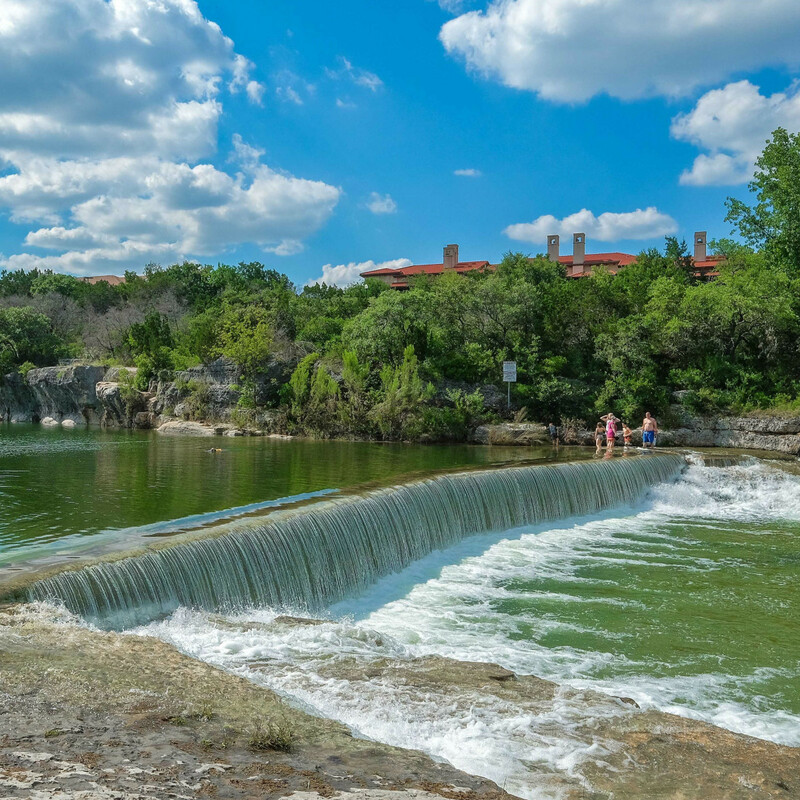 Know before you go: If you plan to come here often, consider an annual permit for $125 per vehicle for Travis County residents. 4370 Mansfield Dam Park Rd. Entry fee is $10 per vehicle. 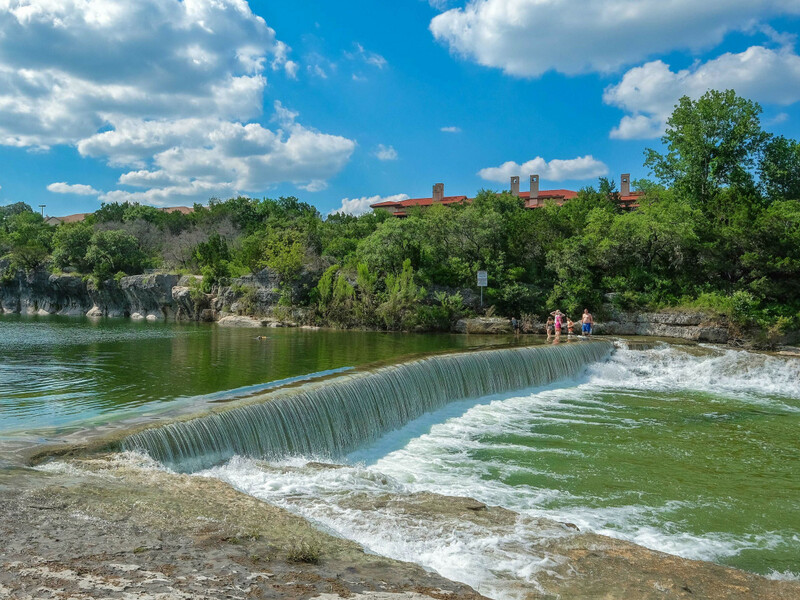 100 Blue Hole Park, Georgetown. No entry fee. 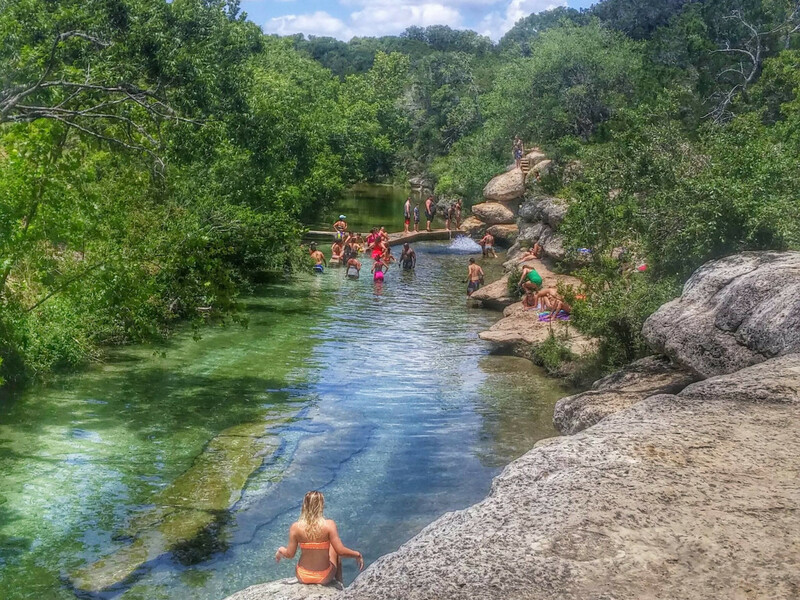 100 Blue Hole Ln., Wimberley. Park entry is free. 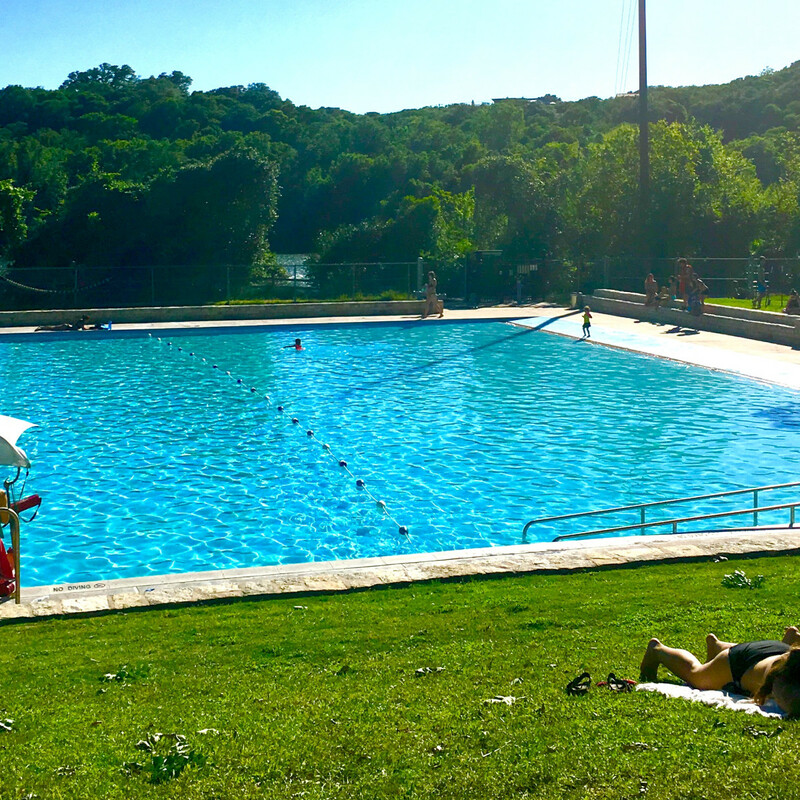 Adults 13 and over pay $10 to swim. 404 Krause Spring Rd., Spicewood. Day fees are $8 per adult. 221 Wood Acre Dr., Wimberley. 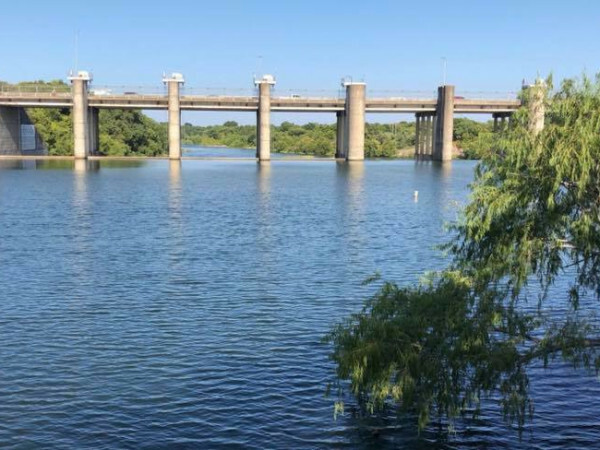 Park entry is free, but swimming costs $9 per adult ($5 for Hays County residents). 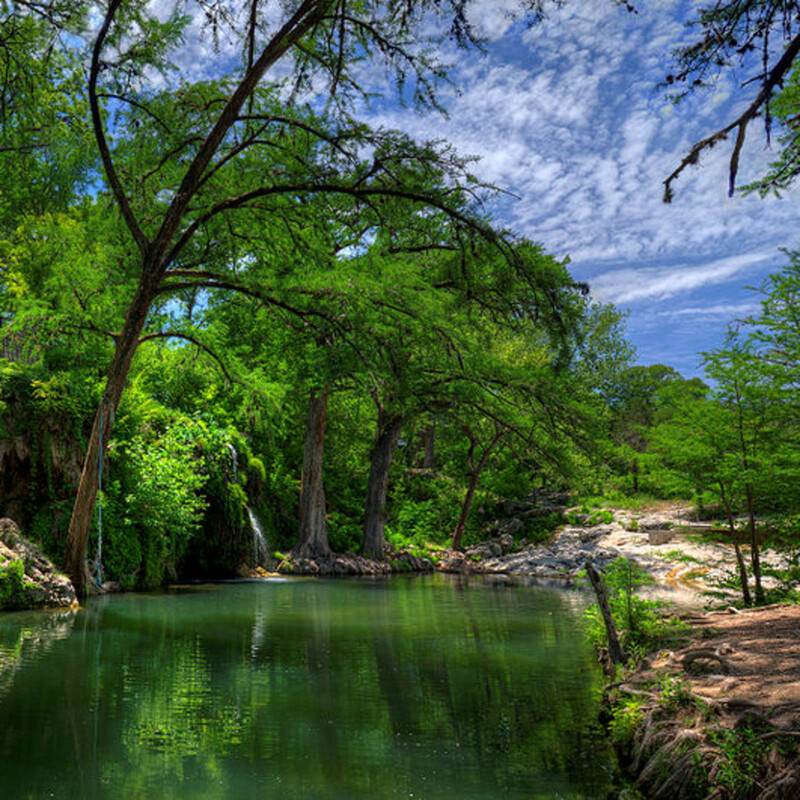 24300 Hamilton Pool Rd., Dripping Springs. Entry fee $15 per vehicle.